Ever wonder what new mom essentials really are? I am sharing six things I believe new moms need to help them start motherhood off well. Thank you to Eba Totes for sponsoring this post. A few weeks ago, I was shopping for a friend’s baby shower and instantly my mind went to new mom essentials. Thinking back I realized something. With my first, I thought I needed all of the things. Now, three kids later, I see how many of those things were not new mom essentials. Today I want to share with you six new mom essentials. These are the things that always come to mind as soon as a new mom asks me what she really needs. Simple, right? There is no cost to this. All we have to do is smile. With a smile, we can send the message of, “You are a great mom. Hang in there, you got this!” The next time you see the mom, in her yoga pants, with the screaming baby, smile. You never know how needed your smile may be in that new mom’s life! I seriously underestimated the need for a good stroller and baby wrap with my first. These baby items are worth investing in. When I started using an Ergo baby carrier with my second, it was a life saver. If you like to walk or run, consider purchasing a nice jogging stroller. These are also perfect for when you are out and about. Every single mama needs some diapers. This is the gift that can do no wrong. Anyone can go and buy a pack of diapers. It is the easiest gift and will always be needed. One fun idea is to bring the new mom a meal and a pack of diapers! 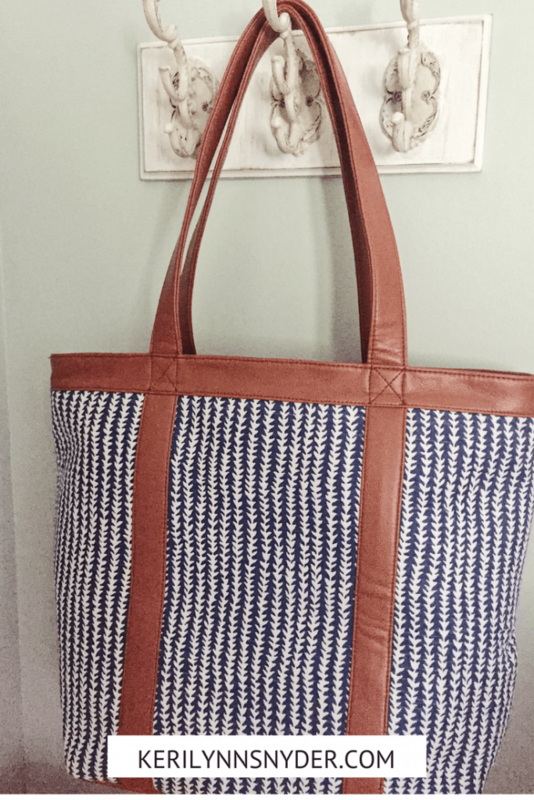 By the time I had my third, I finally figured out the importance of a diaper bag as a new mom essential. For at least a year, you are carrying this bag around everywhere. Choose one you love and that will be sturdy and durable. I wish I had found Eba Totes when I had babies around because this would have been my diaper bag. It is absolutely adorable, sturdy, the top zips closed and there is plenty of space. There is also a divider on the inside so you can easily have two different sections within the bag. We have used a sound machine since my oldest was born. It helps block out all of the excess noise so little ones can rest well. When you have a well rested baby, you are on your way to sanity again. I will never forget one afternoon when I was a new mom. My baby was so fussy and I was exhausted. A girl from church came to bring by a meal for dinner. I am sure she could see my exhaustion and as we talked so shared with me how certain foods can cause babies to be gassy which equals lots of tears. It was the best tip I had heard yet. I had no clue! We all need a good friend. The friend who will encourage us, speak truth into us, and be there when we need to cry. Remember to be this kind of friend to others and you will be well on your way to cultivating healthy friendships. 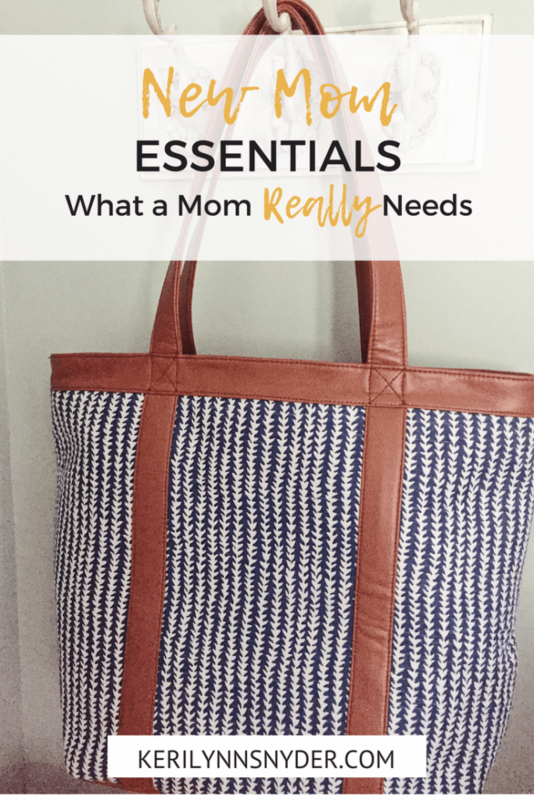 There are plenty of other new mom essentials that I could list, but these are the top six. What about you? What are some new mom essentials you want to share? Comment below with your list! Want one more new mom essential? Download this Motherhood Affirmations!